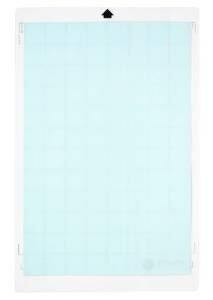 This listing is for 2 Silhouette America 12"x24" Cameo replacement cutting mats for Silhouette. 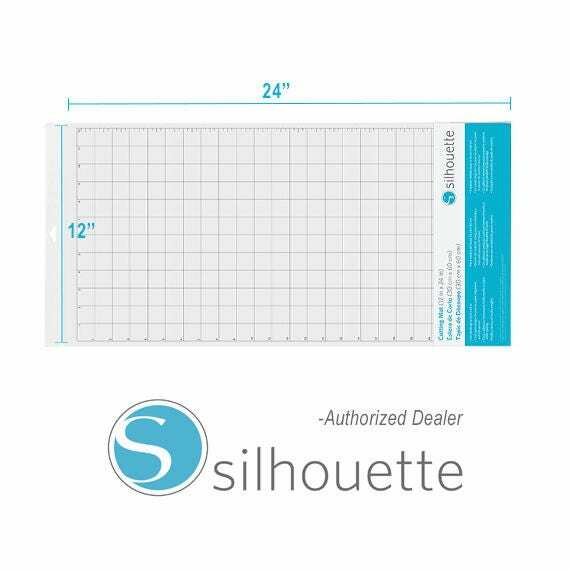 This cutting mat has a 12" x 24" cutting area and is intended to be used with the Silhouette CAMEO™ and CAMEO 2 . 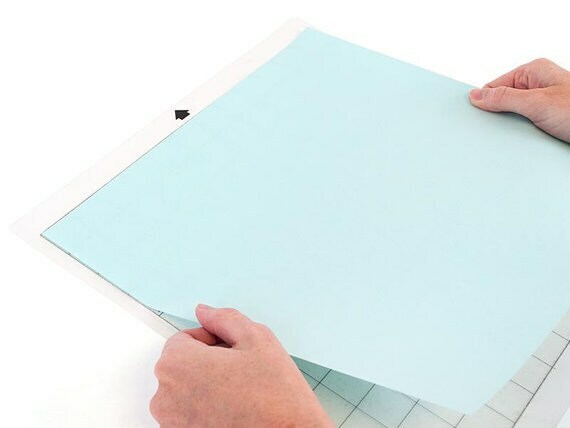 The mat features a strong tack that doesn't tear thin papers, but will last a long time.